Facebook is now coming low and has now launched a new feature using which you will be able to share 3D photos on your News Feed. 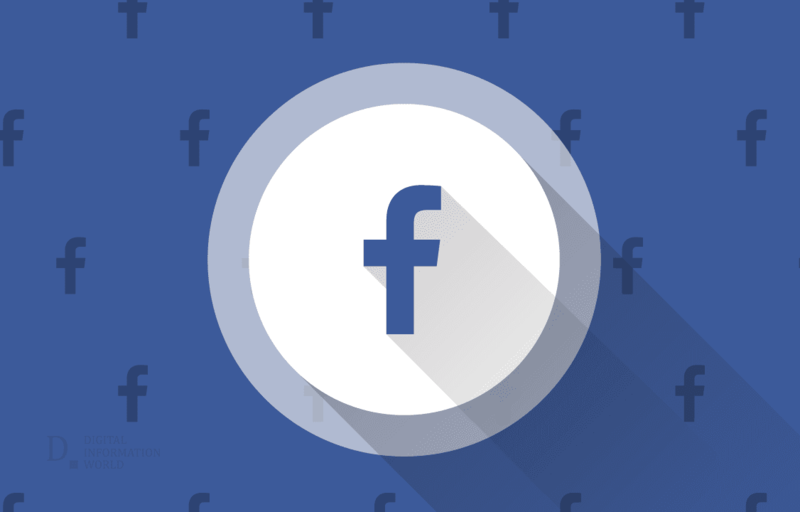 Facebook is working slowly and steadily to expand them in the coming weeks. You can use this feature if you have an iPhone with dual cameras e.g, iPhone 7. Facebook also announced that this feature will also be supported by other smartphones like Samsung Galaxy 9 and LG V35 ThinQ, but later it announced that other phones are not supported for now. According to Facebook, "support for more devices will be added in the future." "Whether it’s a shot of your pet, your friends, or a beautiful spot from your latest vacation, you just take a photo in Portrait mode using your compatible dual-lens smartphone, then share as a 3D photo on Facebook where you can scroll, pan and tilt to see the photo in realistic 3D—like you’re looking through a window. You can also view 3D photos in VR using the Oculus Browser on Oculus Go or Firefox on Oculus Rift. ", said Facebook in a blog blog. Facebook announced the 3D photo feature in May 2018, and it's very simple. Facebook will turn your selected picture into a pseudo-3D image. And when you tilt or scroll your device, the image change its perspectives. According to TechCrunch, this technology works when the dual-camera phones create the depth maps that draws this 3D image and then it is tweaked by some software so you get a more realistic image. Although these images are visible on phones, they can also be viewed on Oculus Go VR headset’s web browser or Firefox on the Oculus Rift. It is not a new and genuine idea by Facebook. It was already available in many phones since years. Another new feature is also been introduced that will blur the borderline between other Facebook posts and virtual reality.